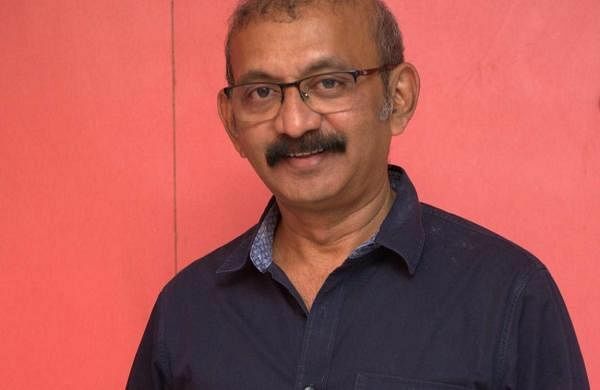 Radha Mohan to direct Trisha's Badla Tamil remake? 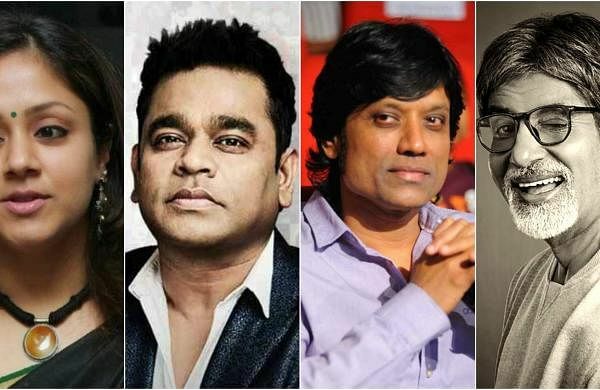 If it materialises, this will be Trisha's second film with Radha Mohan after Abhiyum Naanum. 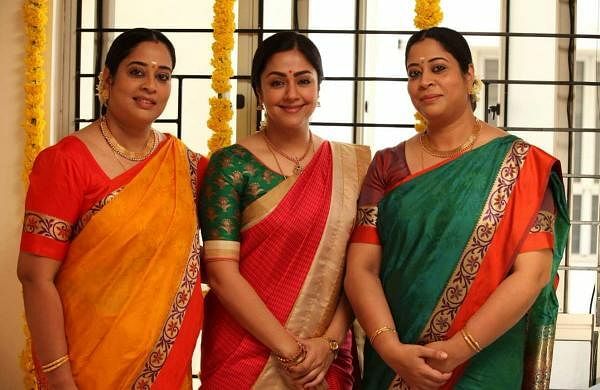 Jyotika and AR Rahman to be part of SJ Suriya and Amitabh Bachchan starrer, Uyarndha Manithan? 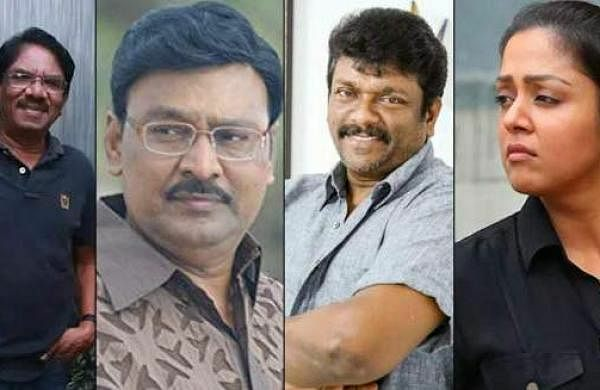 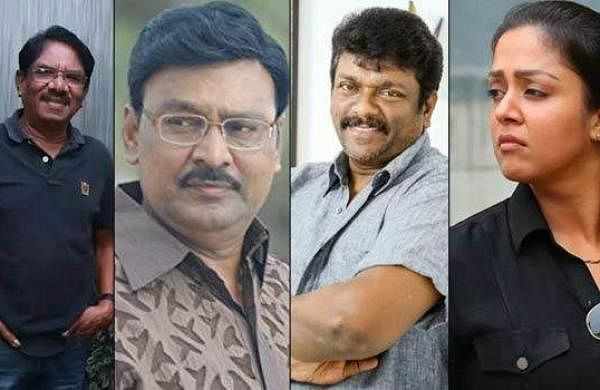 Bharathiraja, Bhagyaraj, and Parthiepan to come together for a film starring Jyotika? 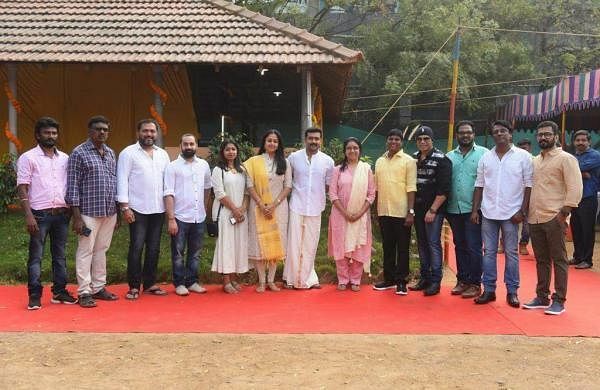 The film will be produced by Suriya'ss 2D Entertainment, and will be helmed again by a debutant. 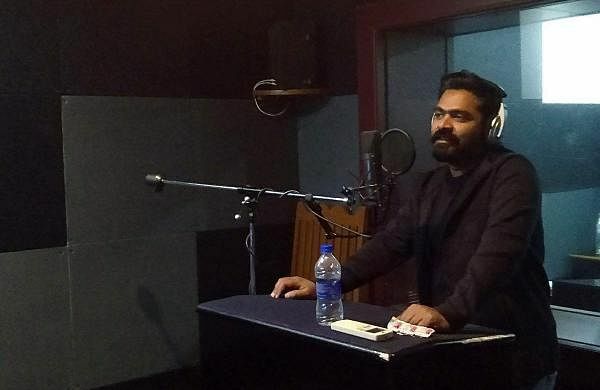 VRV is a remake of Pawan Kalyan's Telugu blockbuster Atharintiki Daaredi. 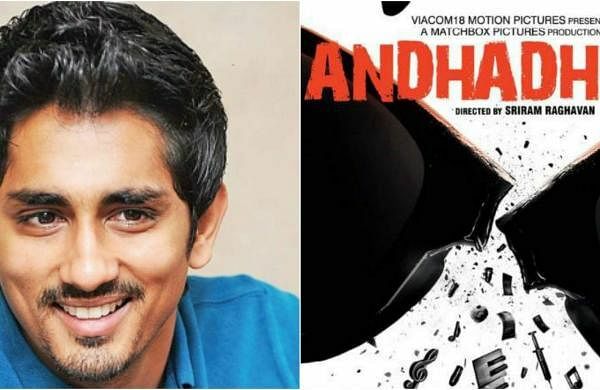 Siddharth to star in AndhaDhun remake?